New Tonner line to debut tomorrow! 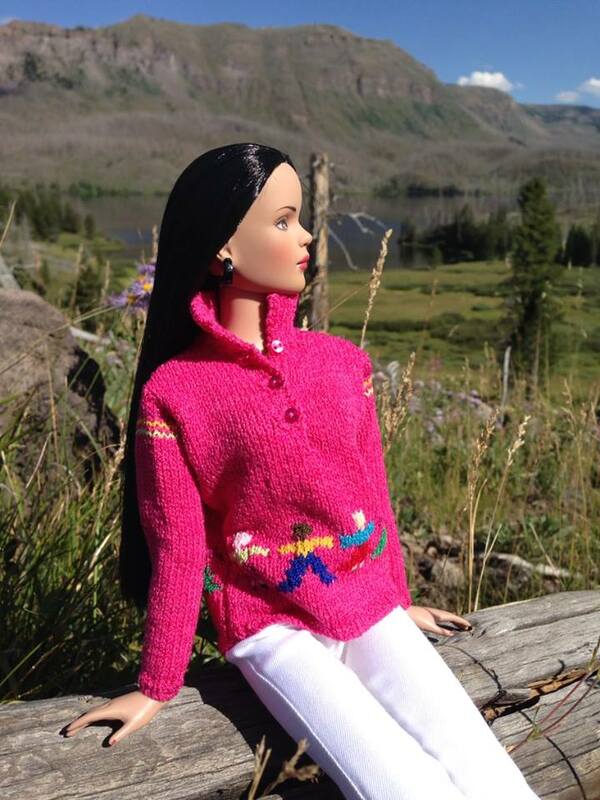 For all you Tonner fans out there, the Tonner Doll Co. will debut the remainder of its Spring 2015 line tomorrow, March 18. Tonner previously announced that March’s release will include dolls from the Patsy, Patsyette, American Model, DC Stars, Sindy, Déjà Vu, and much-anticipated Marley Wentworth lines. And, lest I forget, I hear that there will be new Wizard of Oz dolls. Again. As a fashion doll collector, there is limited appeal to me in this list. American Model, Deja Vu, and Marley are all nods to the fashion collector, and it’s nice that Tonner is still making dolls for us. Over the years, he has replaced many of his fashion doll lines with his so-called “character figures,” which I assume have larger appeal. Although I miss his numerous fashion doll releases of yore, I’d rather see the company reap more profit elsewhere if it means keeping the fashion lines alive, which I suspect are nearest to Robert Tonner’s heart. I do not collect Deja Vu (just can’t see beyond her stoned, vapid stare), and I stopped collecting American Models a while back, given the limits on my display space. I do have high hopes for Marley, though. Just the fact that Tonner is revisiting the Wentworth line and breathing new life into it is exciting to me. Collectors did get a glimpse of the grown-up Marley and her fashion sense in a recent doll magazine sneak peak. I was struck at how much Marley resembled Aunt Regina 2.0. 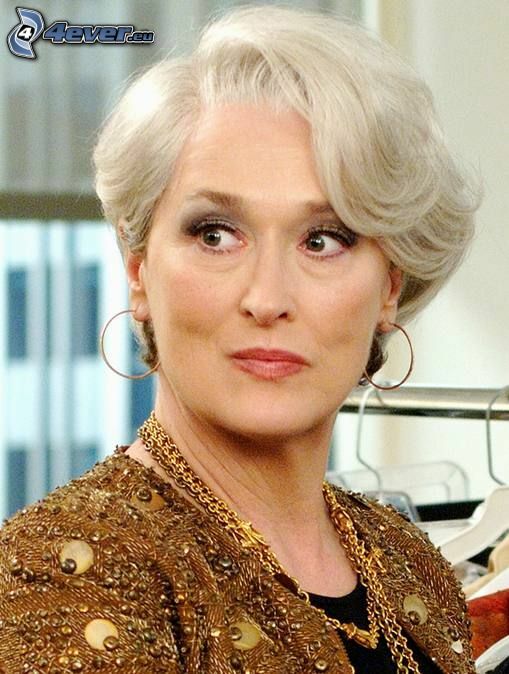 The second Aunt Regina always seemed to me to capture the spirit of Miranda Priestly in The Devil Wears Prada. She’s not conventionally pretty, per se, but she oozes sophistication, contempt, and an intimidating beauty. Given that, I’m on the fence about Marley’s sculpt. I like dolls with character sculpts (think Miss Gulch), but, for me to purchase them, they also have to incorporate a degree of softness. We’ll see what Marley has matured into tomorrow. < Previous Wanna spend some money this weekend? I wish I had bought Aunt Regina 2.0, but I was into something else at the time and missed her. I’m very fond of Aunt Regina 1.0 from UFDC. I didn’t totally miss out on the sculpt, though, as I did snag Madame Myst. I look forward to more fashion dolls. How many green dolls can one have in a collection (well unless you specifically collect them). I am bored with that line. I would love to go back to the basics – fashion dolls, the Wentworths…Let’s revisit them and their continued lifes dramas. Who doesn’t like a little drama in their dolly life……And Tonner has always given that to us in the past. I hope he is finally coming back to his roots. Thanks Barbara for another great article! Thanks so much, Emjay! But what are “green” dolls?? ?